There is nowhere more romantic than Sedona. 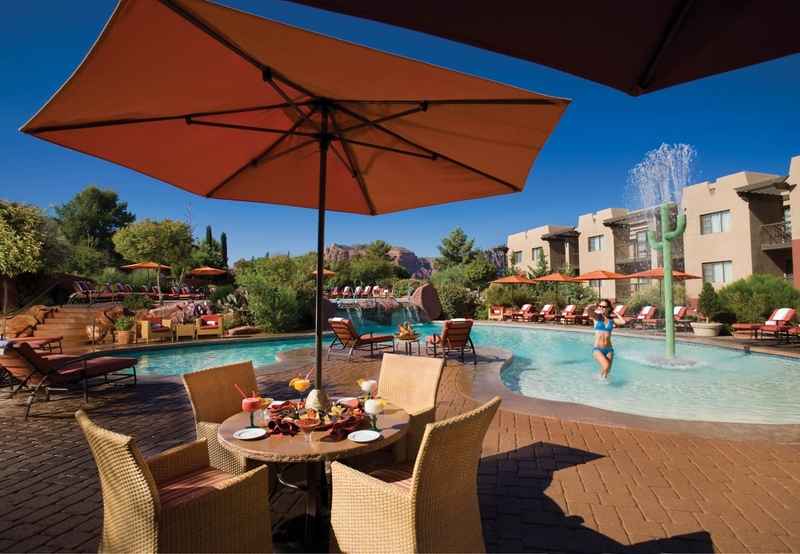 Create a special memory at the Hilton Sedona Resort at Bell Rock with our Love on the Rocks Package. 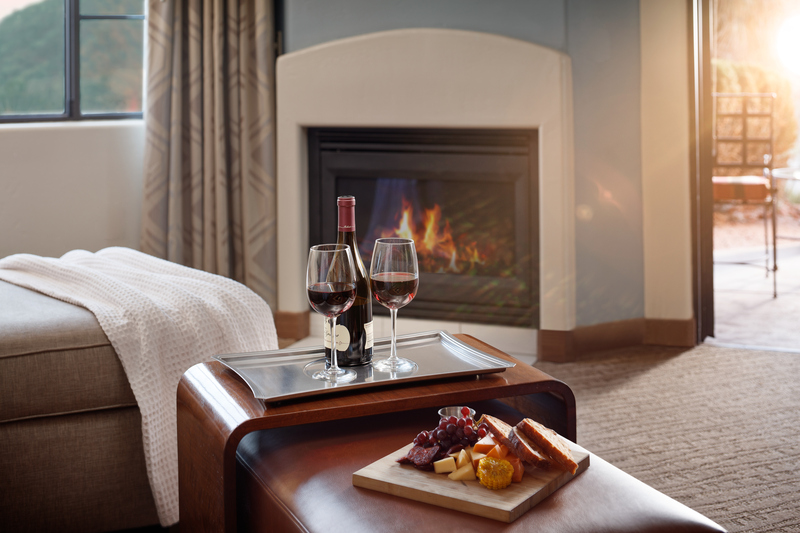 Offer includes: a two-night stay in a luxurious one bedroom king suite; a bottle of sparkling wine or cider delivered to your suite day of arrival; a bouquet of fresh flowers; $150 spa credit per stay; a Hilton breakfast for two each morning of your stay; and early check-in or 2 p.m. late check-out based on availability. Price is per night. 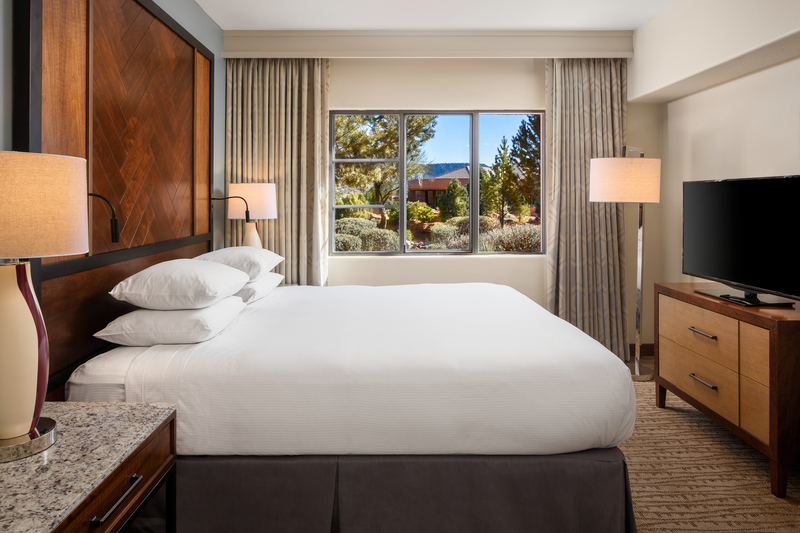 Guest must stay a minimum of two nights with this package. Package is based on availability.